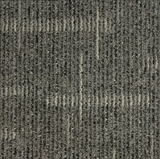 Explore Kraus Modular Carpet Tile Flooring styles at ACWG! 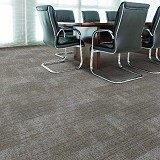 Order Kraus Carpet Tile Modular Flooring Today & Save 30-60%! 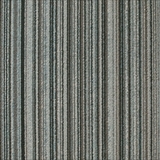 Kraus Modular Carpet Tiles are available in a wide variety of colors and patterns to choose from, express your creativity! 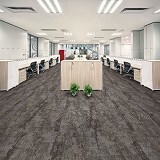 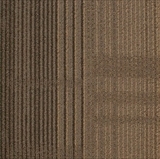 Kraus Carpet and Kraus carpet tile lines are known as, possibly the most versatile High Traffic Flooring Solutions ever. 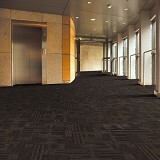 Offering a myriad of styles, types, and textures it can be used for every home or office. 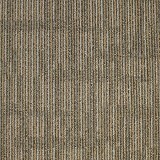 From homes with kids and pets, the home office, the corporate center, or favorite restaurants, you can find a Kraus carpet tile flooring type that will meet your needs. 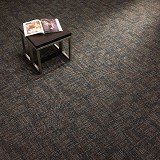 All of this, along with LIFETIME warranties on commercial wear, incredible backing performance, Stain Proof – No Exceptions, anti-shock, and Zipperlock no edge ravel, and no delamination make this a top selection for high-end flooring projects or for those that know, that over time the value of this carpet tile can’t be beat. 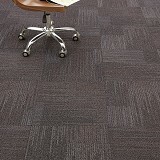 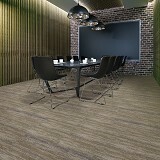 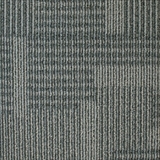 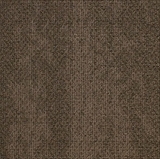 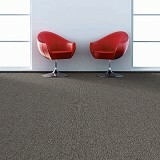 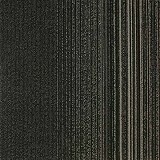 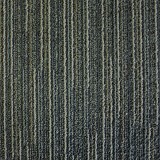 Order Kraus Modular Carpet tile today at ACWG for 30-60% savings!